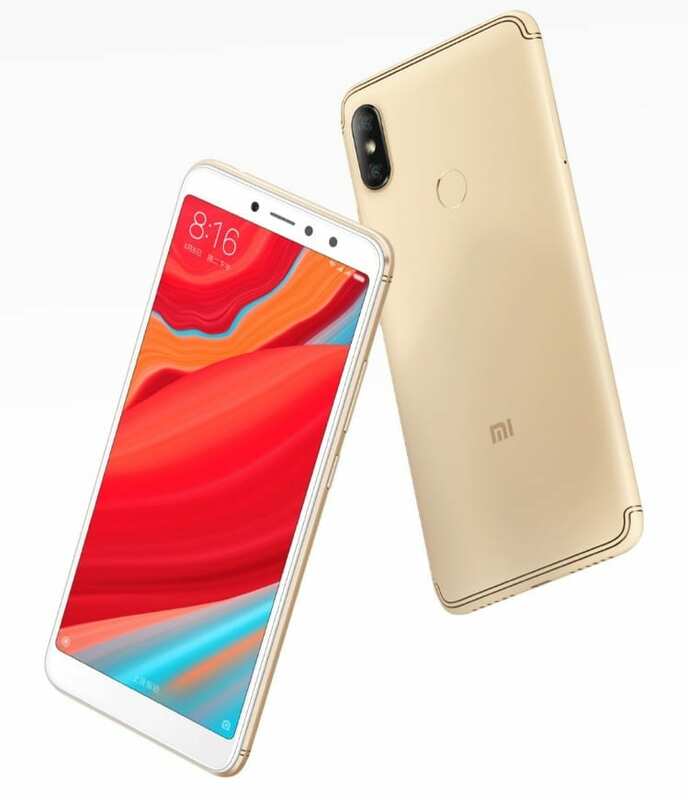 If you know Xiaomi, you might have heard of their Redmi series which are budget smartphones that packs a bunch of specs at an affordable expense. 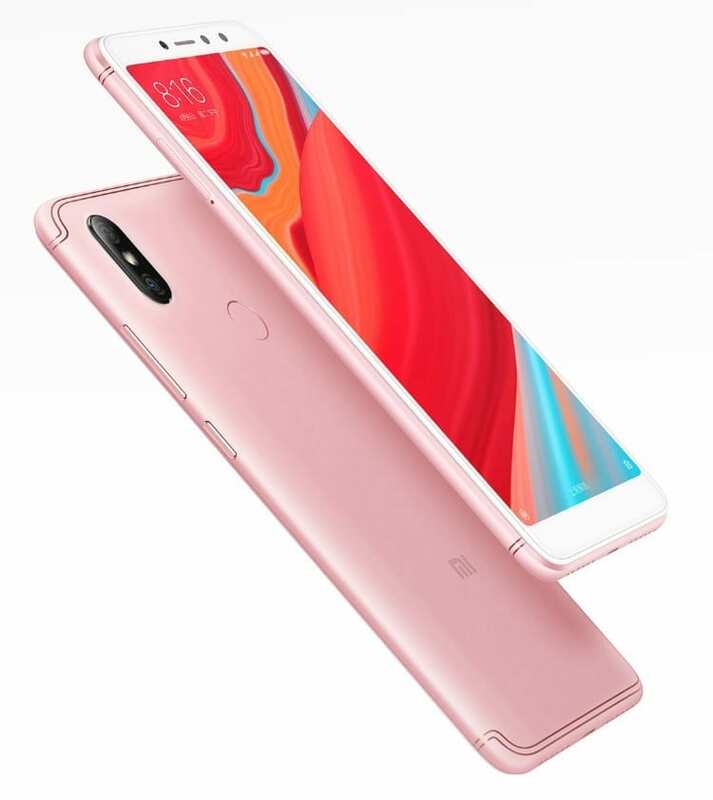 The new Xiaomi Redmi S2 is one that offers a range of features from a full view display to nice camera and hardware setup. Even it’s build is crafted in the manner to impress following the reduced bezel approach which makes it feel more compact. To learn more about what the smartphone has to offer, read further. When it comes to looks, the Xiaomi Redmi S2 is well built with durable metallic chassis and a well polished design. You would notice the the back is accentuated at the top and bottom by antenna lines that give it a stylish hue. It is available in gold, champagne and silver colour and also has trimmed bezels. There’s also a sleek feature to its build with a characteristic iPhone X dual camera arranged at the back. Compared to the rest of its features, the display on the smartphone is not quite on par. However, it is bit large and besides it goes from side to side, although, there are much thicker bezels on top and below. The display is highlighted by 1440 X 720 pixels stretched so that there are 269 ppi. The job of keeping your smartphone on is in the hands of none other than an average battery which will take you to the dark of the night on normal use. It gathers power from a 3, 080mAh battery that charges through a MicroUSB port with support for quick charge. Designated has a selfie smartphone, backed up by the S2 in its name. The Xiaomi Redmi S2 is equipped with two cameras at the back made up of a 12MP and 5MP set-up. For selfies, the smartphone offers a 16MP camera armed with flash to go with. There are AR stickers to play with as seas other cool features like in Snapchat as well as some others AI added touches. Under the metallic casing, the Xiaomi Redmi S2 has an ideal SoC for a mid-range smartphone. This being a Qualcomm MSM8953 Snapdragon 625 with eight cores having a clockspeed of 2.0GHz in line with an Adreno 506 GPU. It does not end here, there are still better specs included to make all the operation run smoothly. In continuance, the smartphone has a 3GB and 4GB variant in terms of internal memory each paired with 32GB and the other 64GB storage space. Both of them expandable up to 256GB with a memory card and boots Android 8.0 Oreo. The smartphone is available for sale in various online stores for around 57, 000 Naira for the 3GB model and 73, 000 Naira depending on your location.